Brooklyn is in the house and Mel Holder is on the air on Atlanta's Jazz Station 91.9 WCLK. 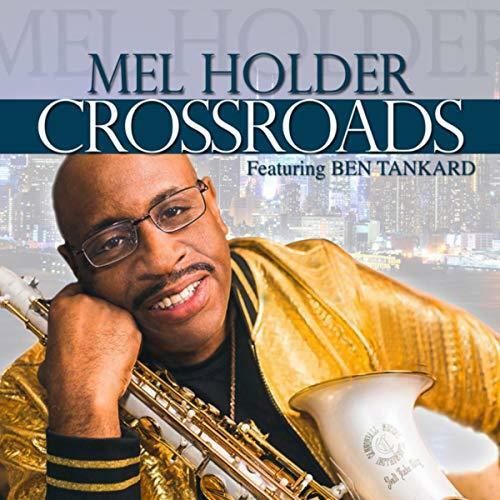 Brooklyn-born saxophonist Mel Holder hails from there and his journey through gospel and jazz music over his career delivers a sound of driving beats and melodies suggestive of Caribbean, international and gospel music. His song Crossroads, off his latest release Music Book, Vol. III(Psalmist Music Group), includes multi-instrumentalist Ben Tankard, and it will keep you moving. You can hear Crossroads at various times throughout the day at Jazz 91.9 WCLK including Midday Jazz with Rivablue, Monday-Friday 10am-2pm.